For reasons still under investigation, Massachusetts State Police say a 72-year-old man stopped and exited his 2006 Ford F-150. He was subsequently struck and fatally injured by his truck. 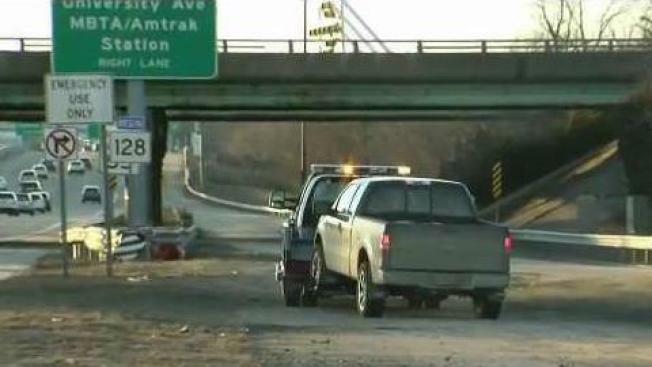 Massachusetts State Police say a Maine man struck and killed by his own pickup truck on a highway near Boston may have suffered some kind of medical emergency. Police identified the victim of Sunday afternoon's accident on Interstate 95 in Canton as 72-year-old Michael Kulas of St. Albans, Maine. The preliminary investigation shows that "a serious medical event" may have caused Kulas to stop and get out of his pickup. Police say the transmission remained in drive, and the truck struck and killed Kulas. The death remains under investigation. No other information was released.